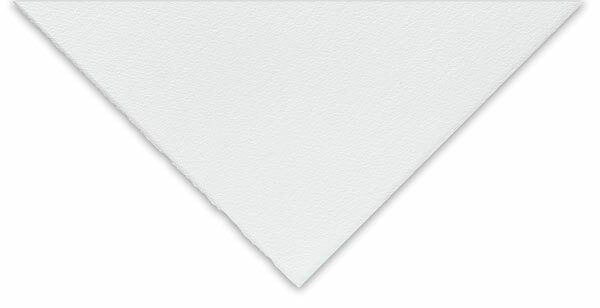 This brilliant white sheet is made naturally without the use of optical brighteners. Each sheet is 22" × "30 (559 mm × 762 mm). Sheets have two natural deckles and two cut edges.